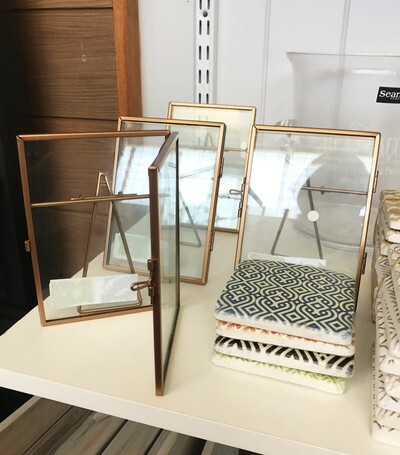 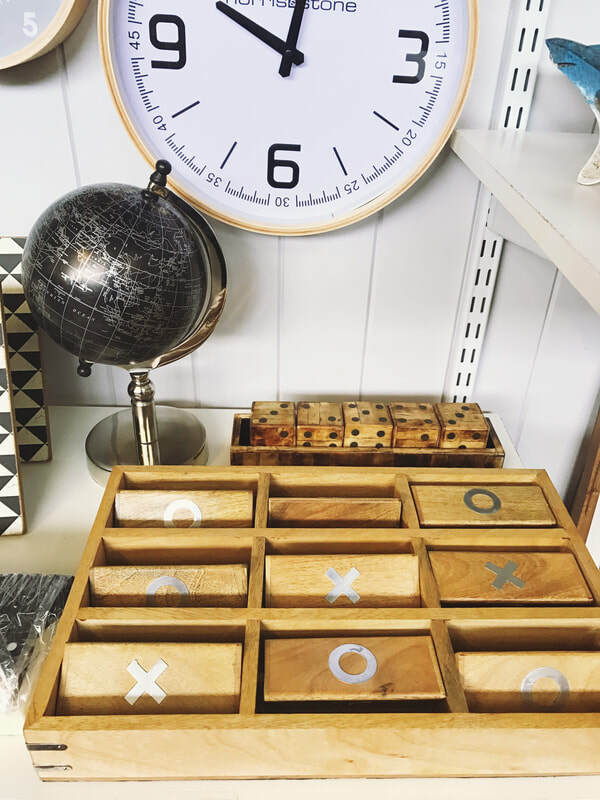 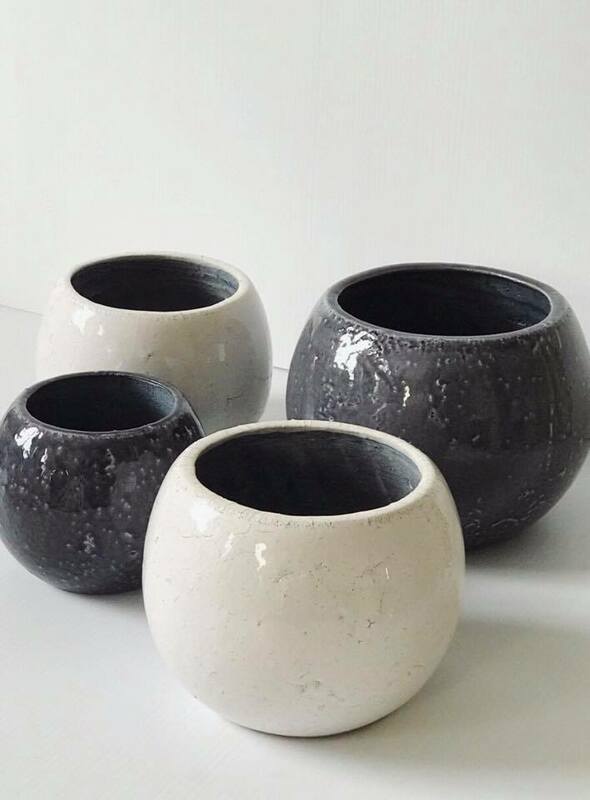 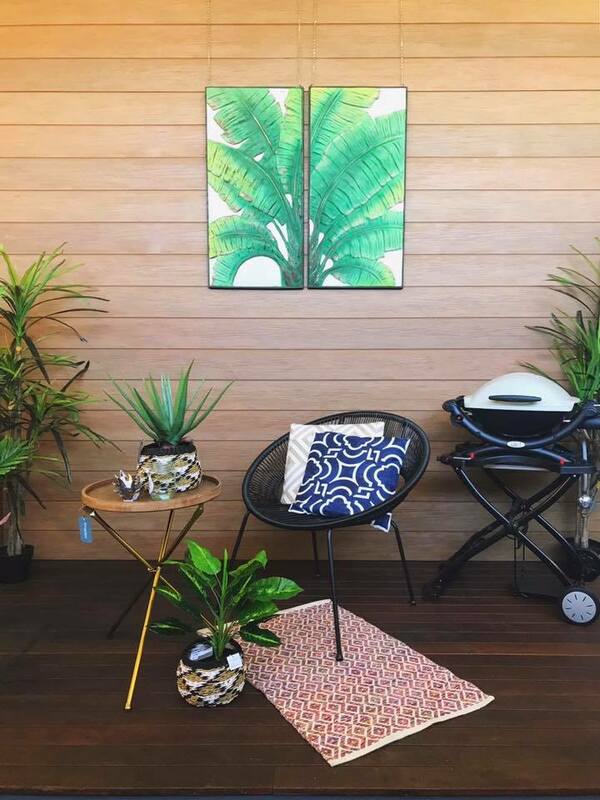 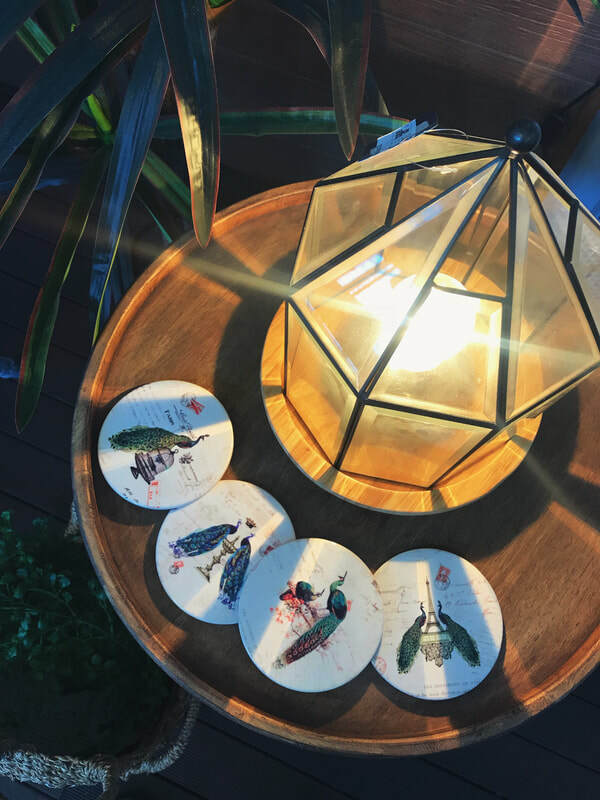 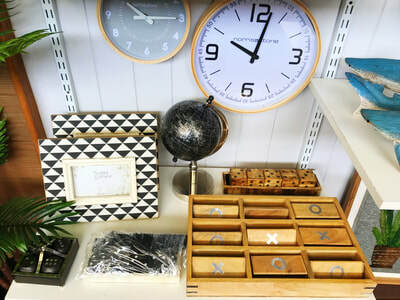 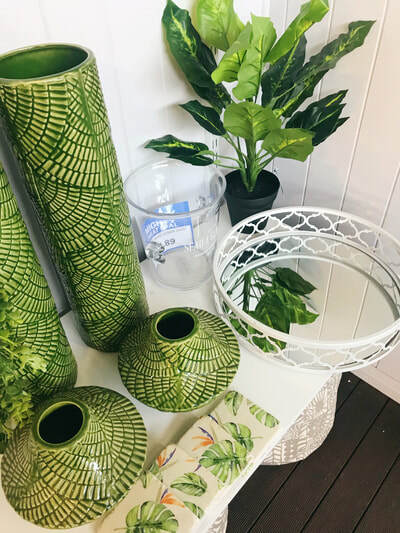 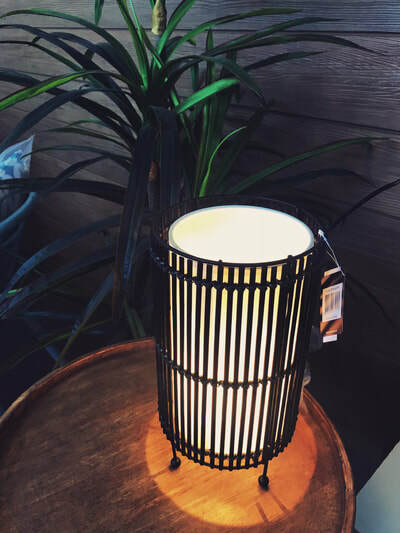 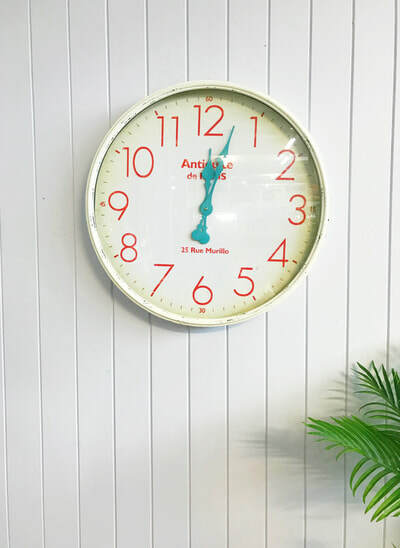 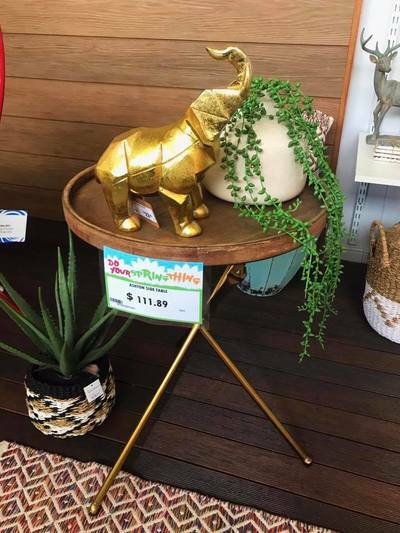 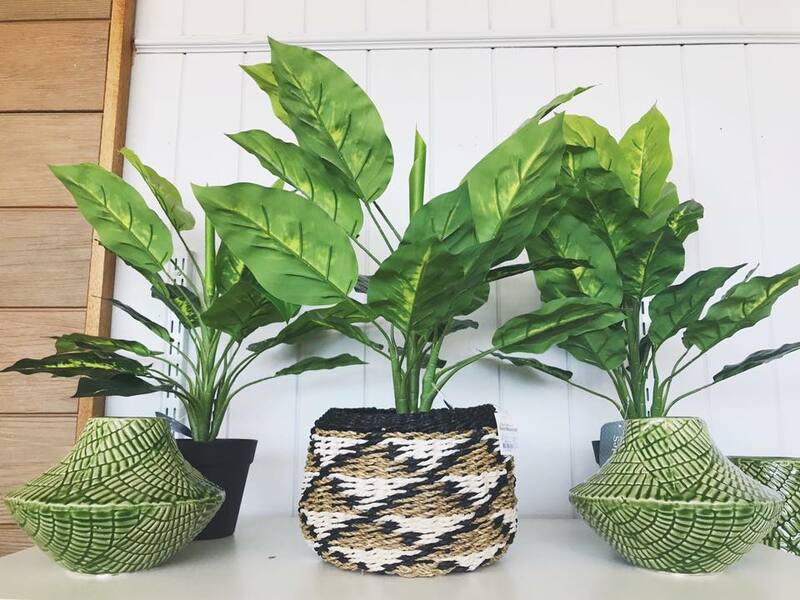 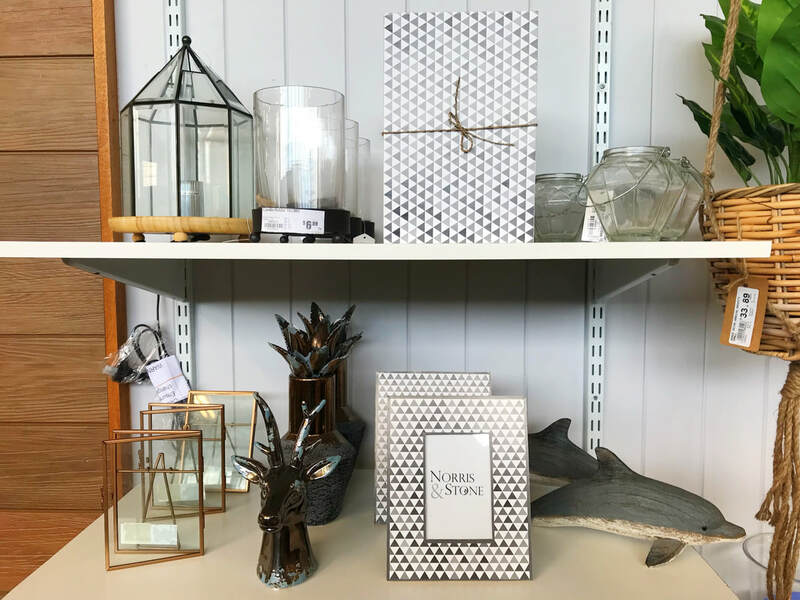 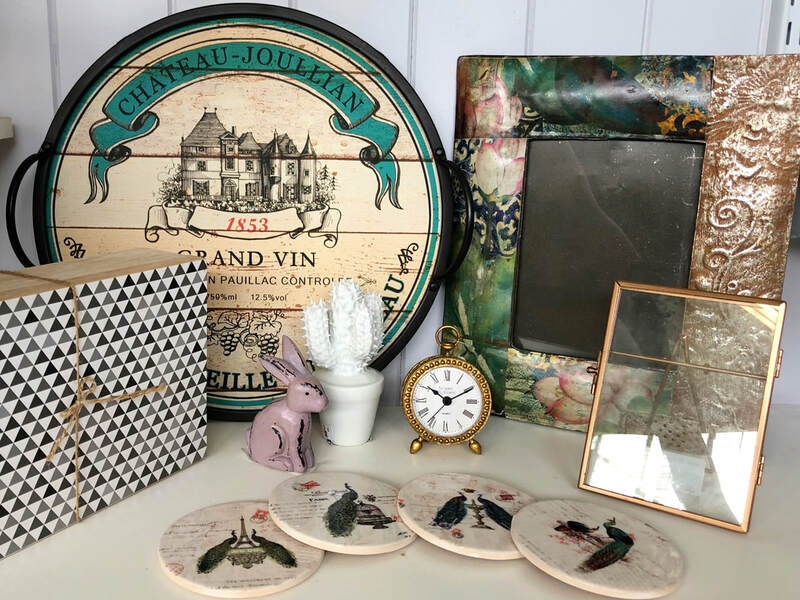 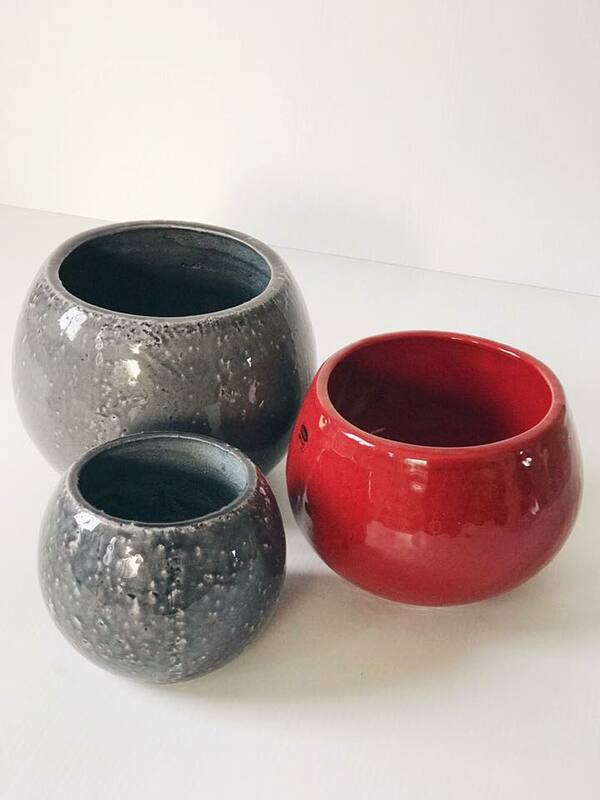 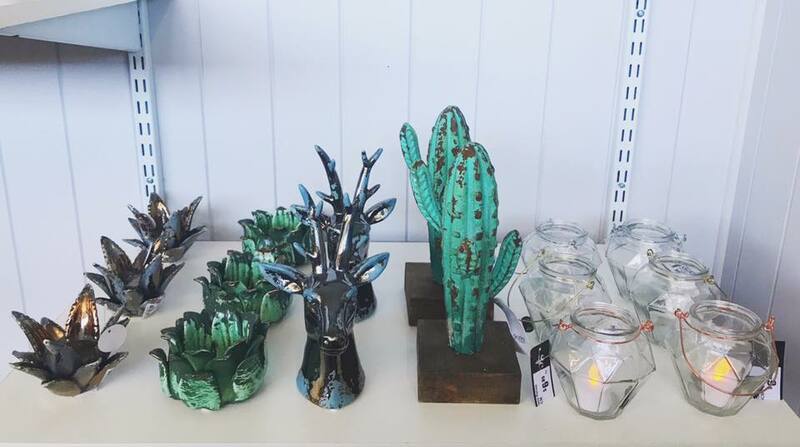 Our exclusive Homewares range features a stunning selection of quality pieces. 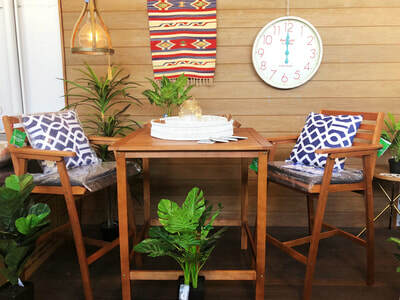 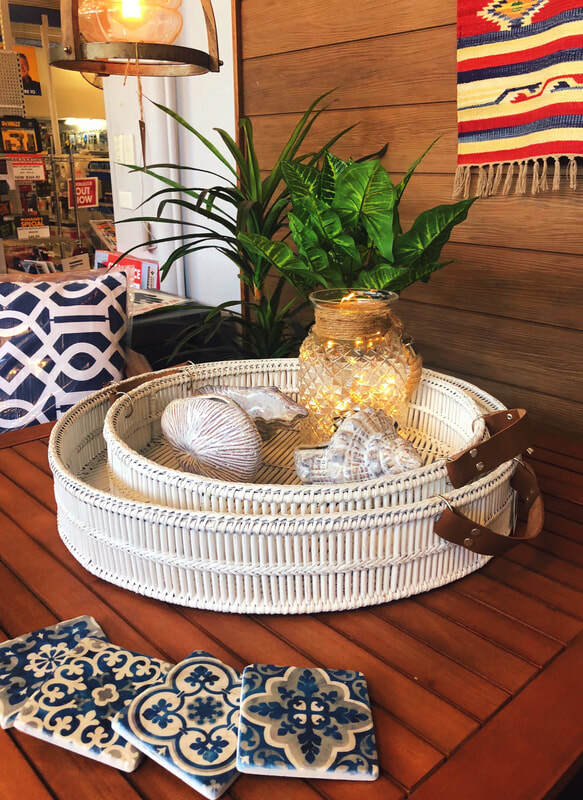 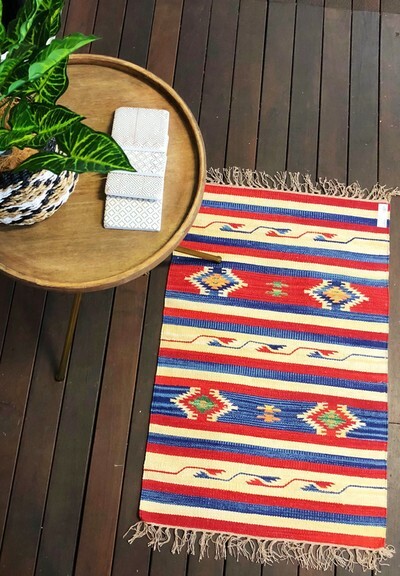 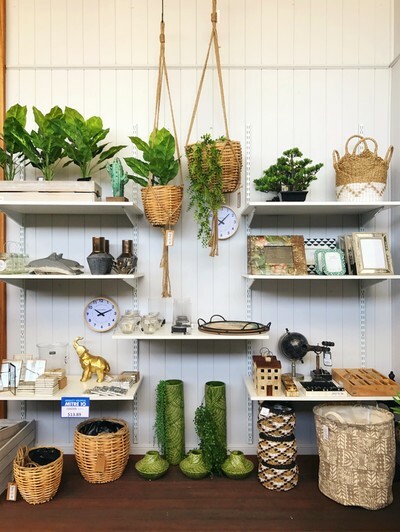 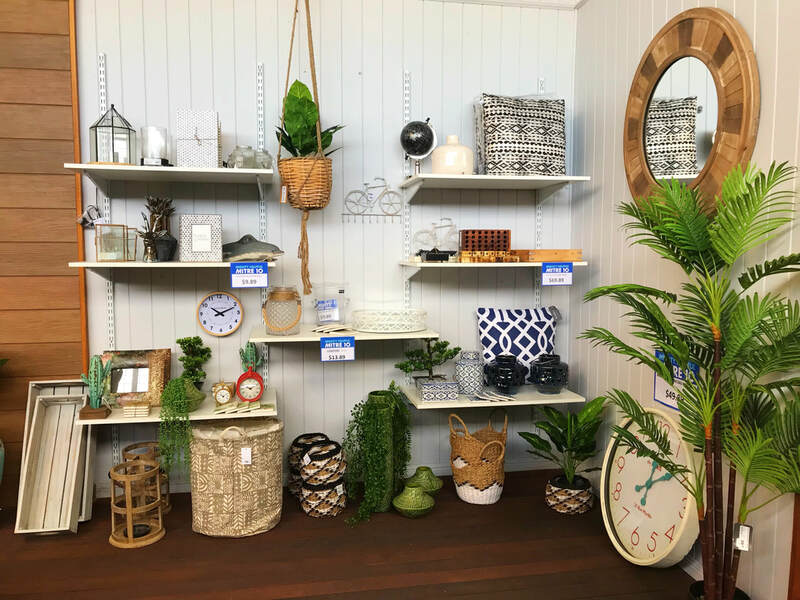 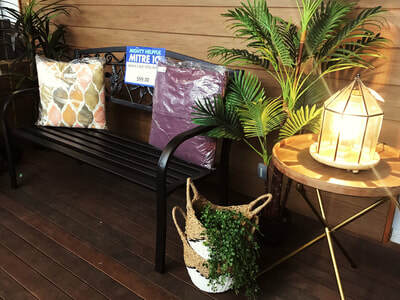 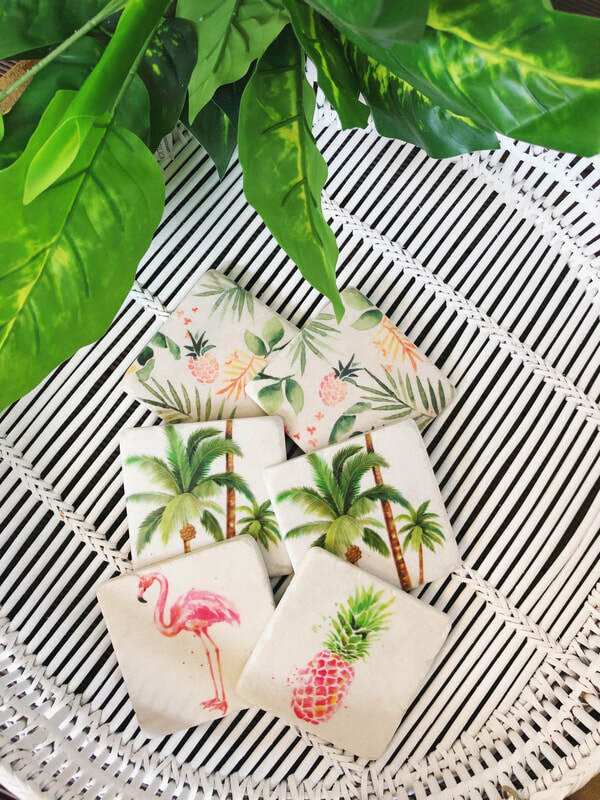 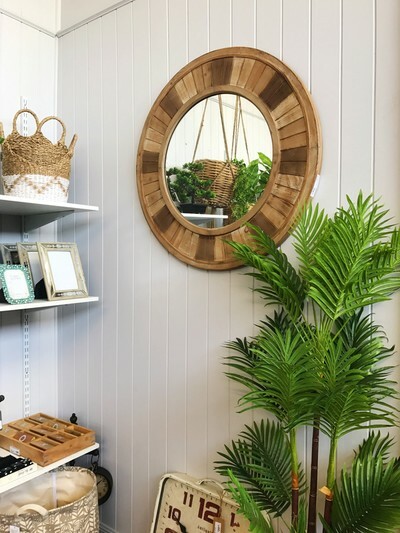 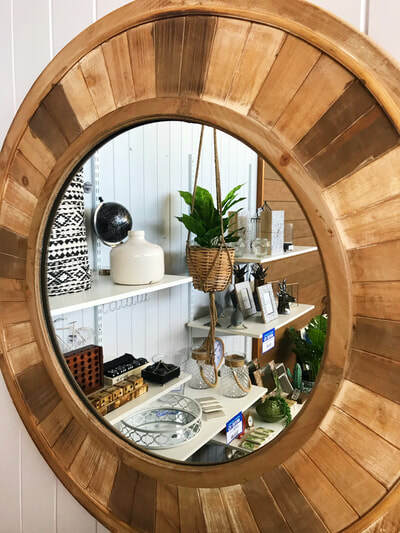 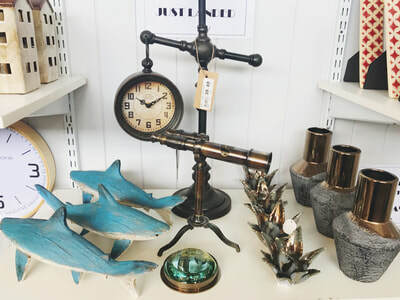 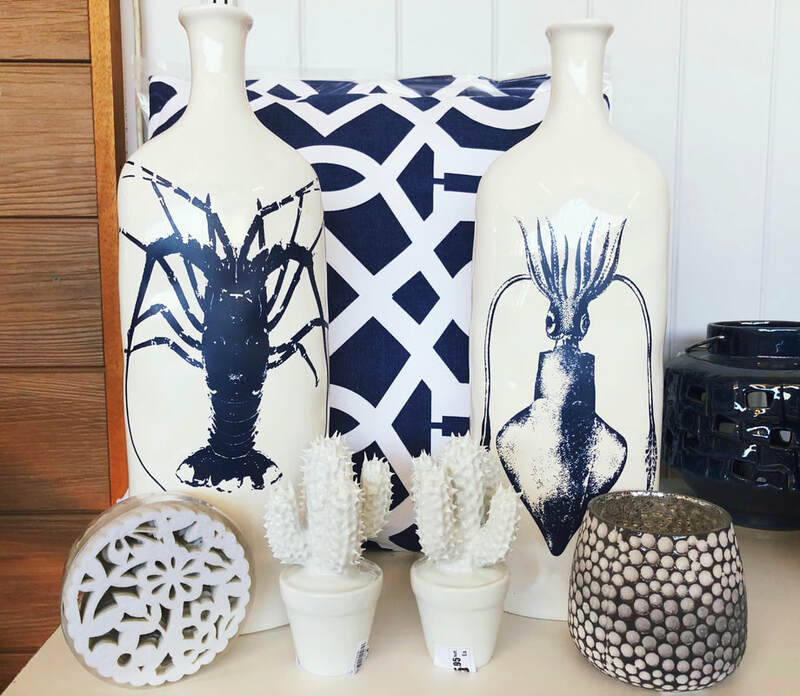 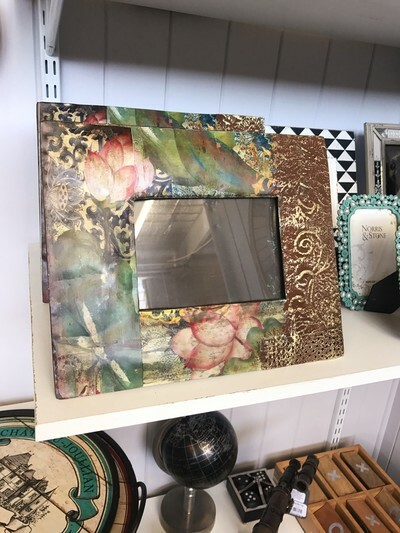 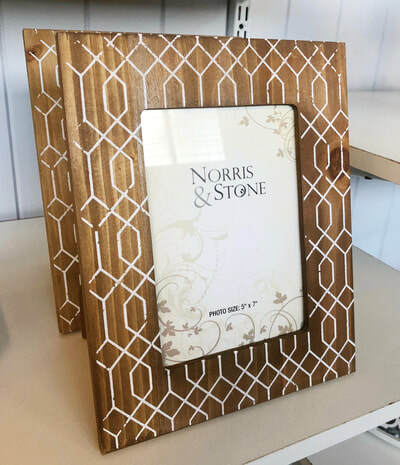 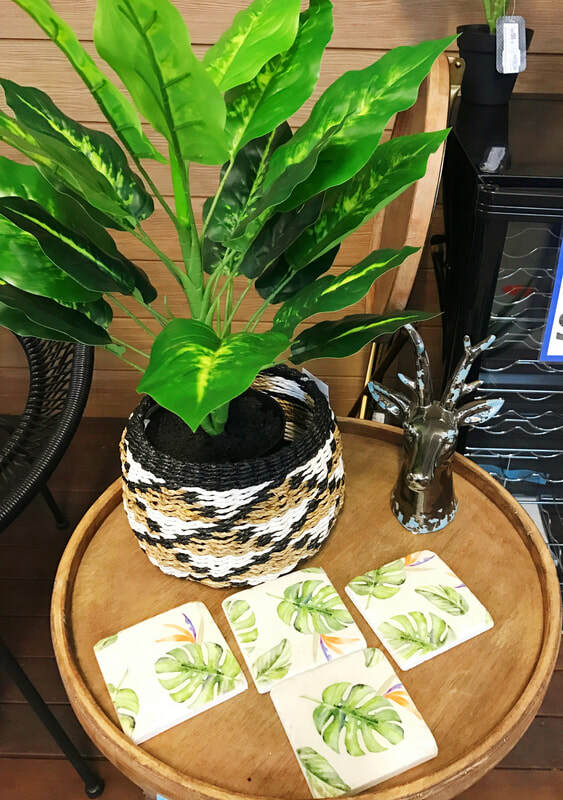 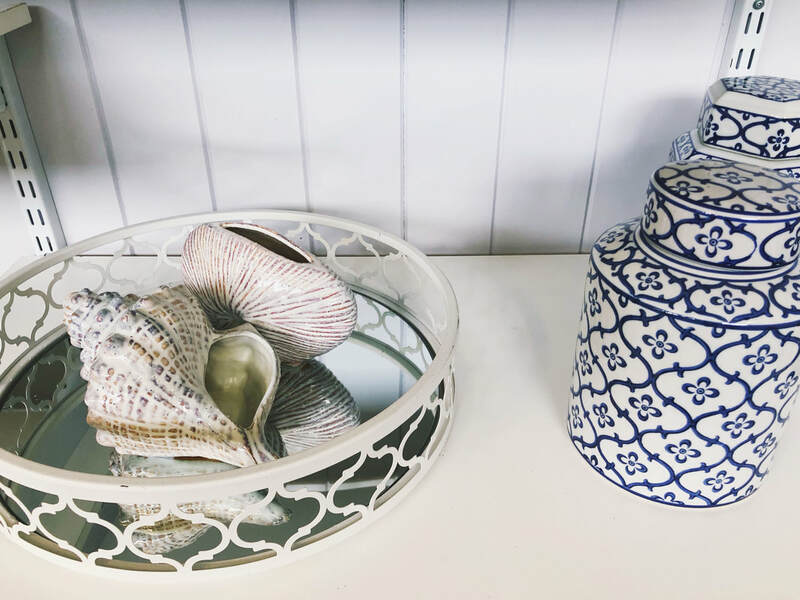 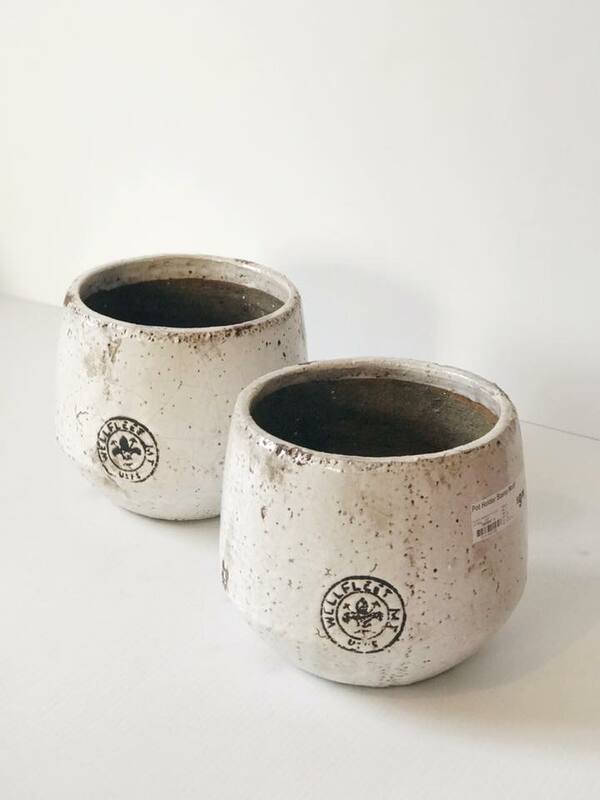 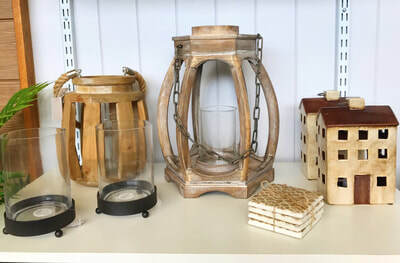 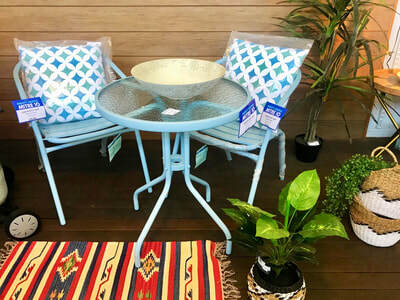 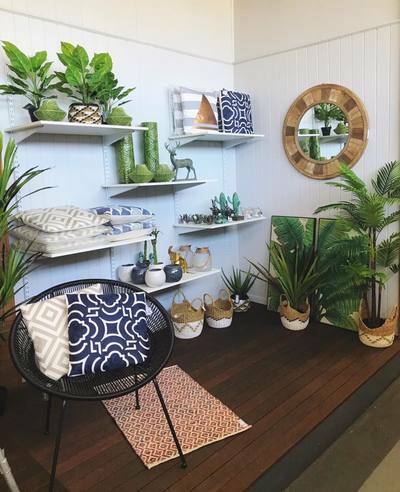 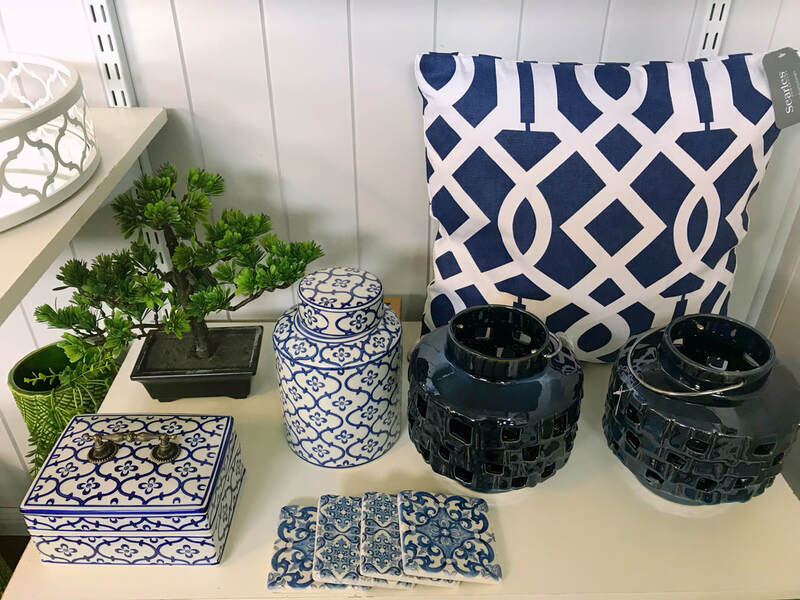 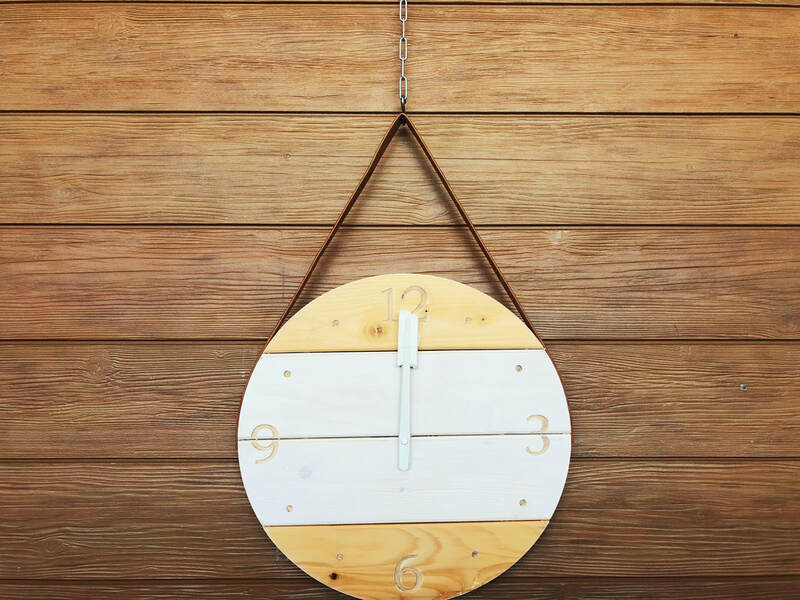 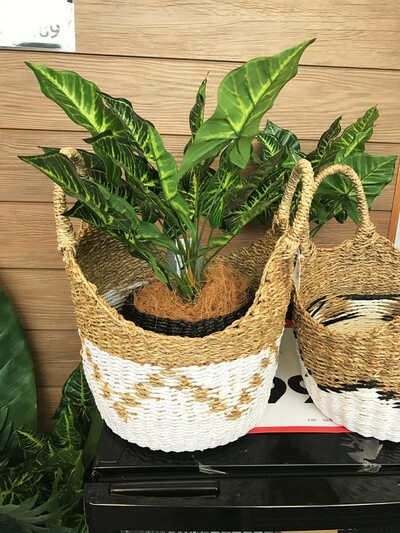 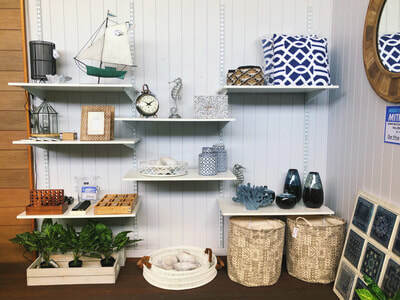 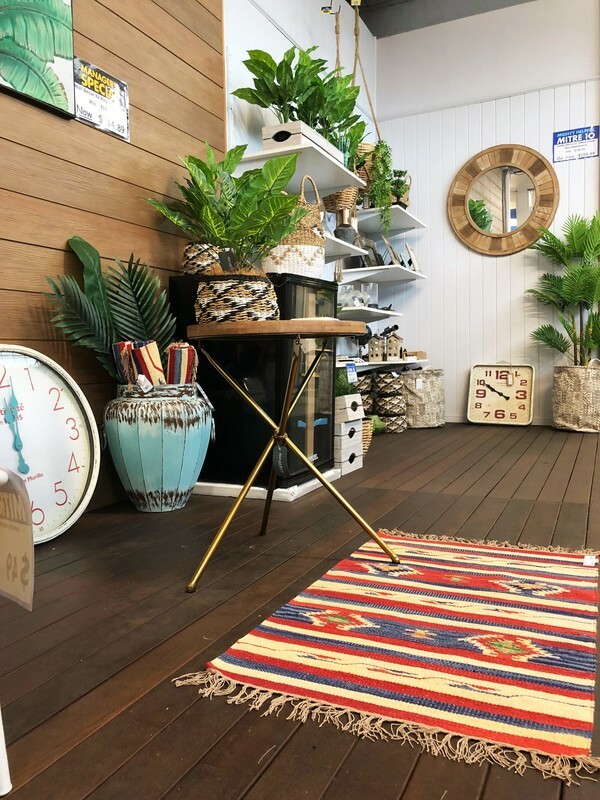 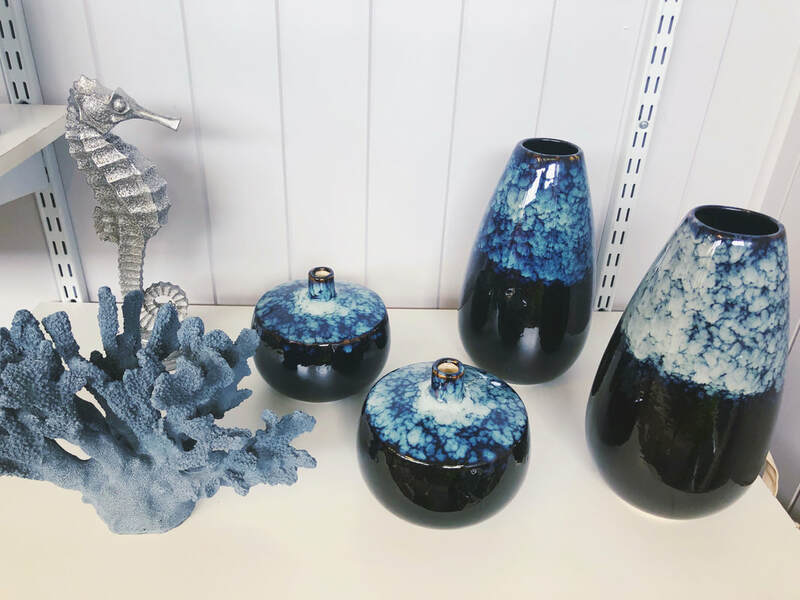 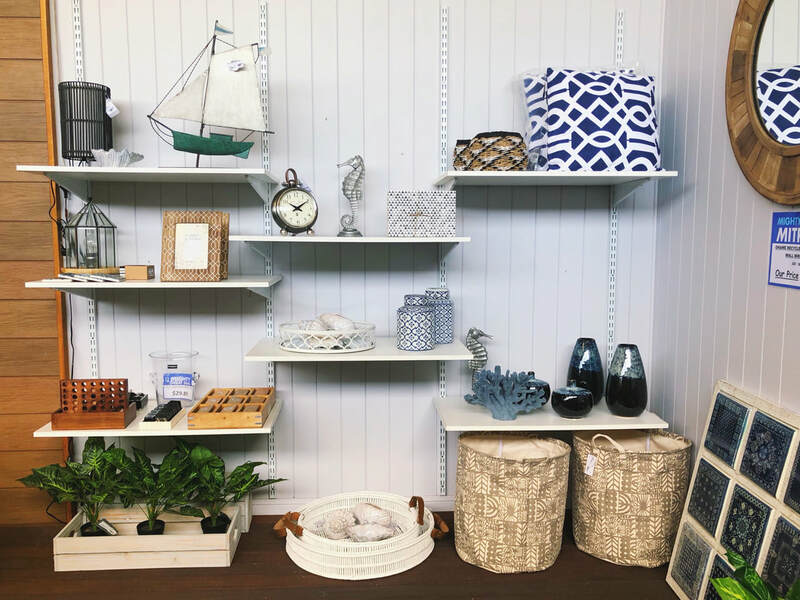 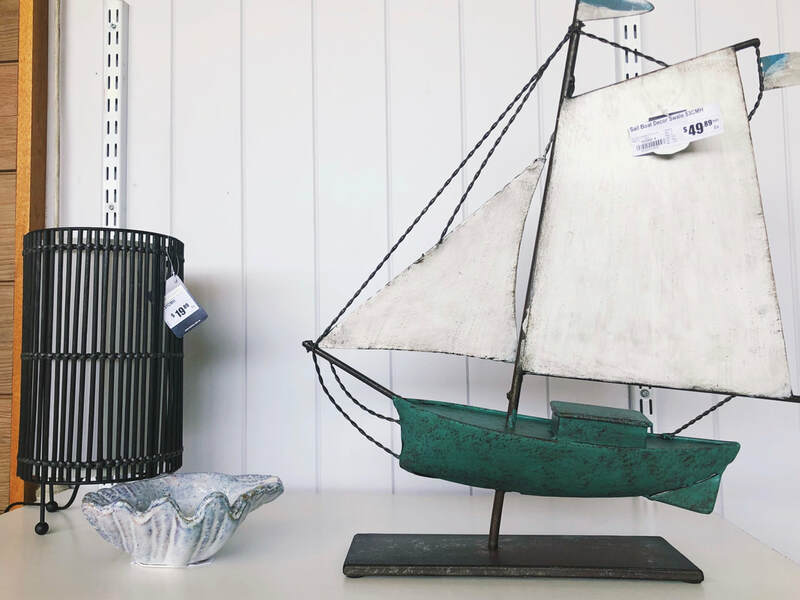 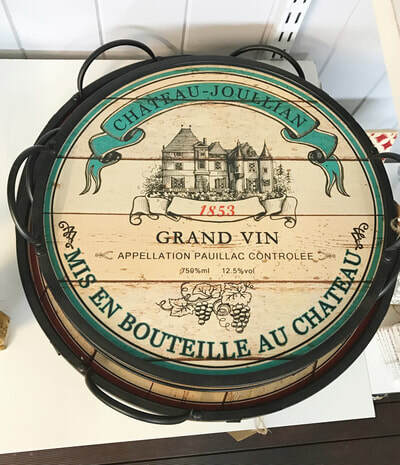 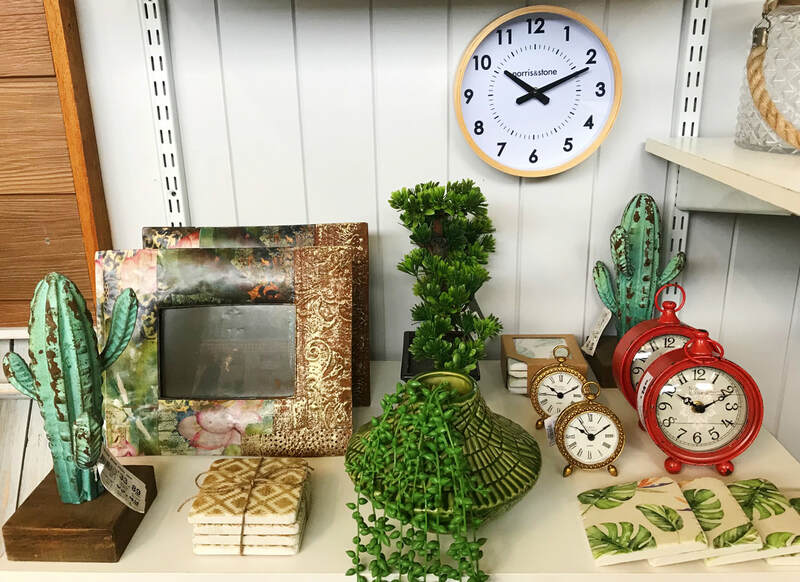 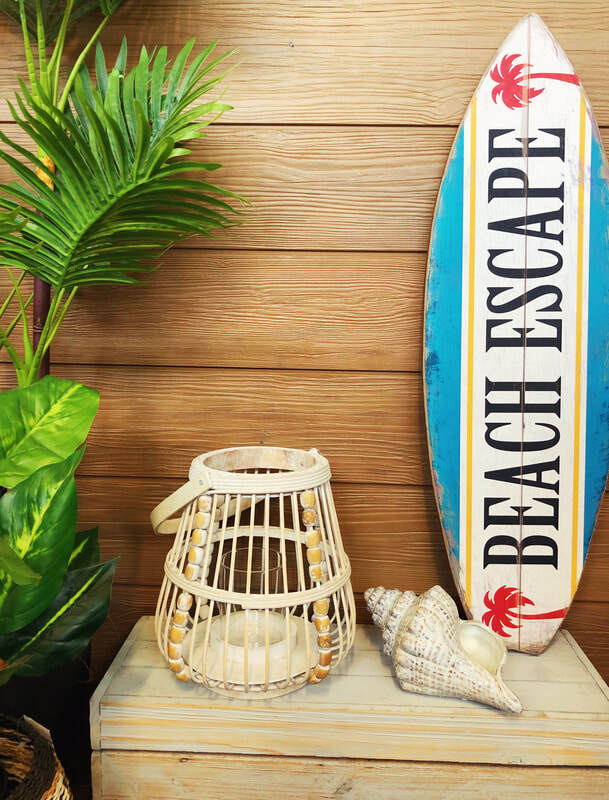 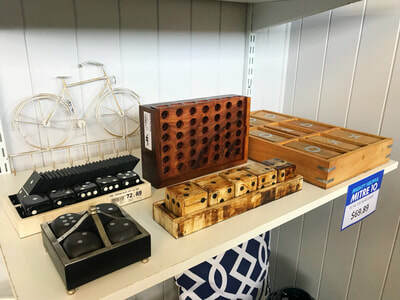 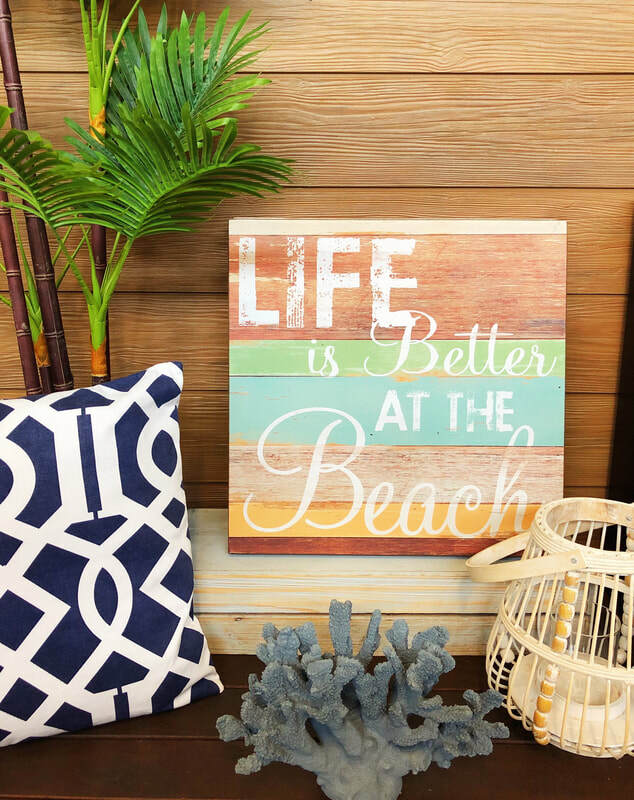 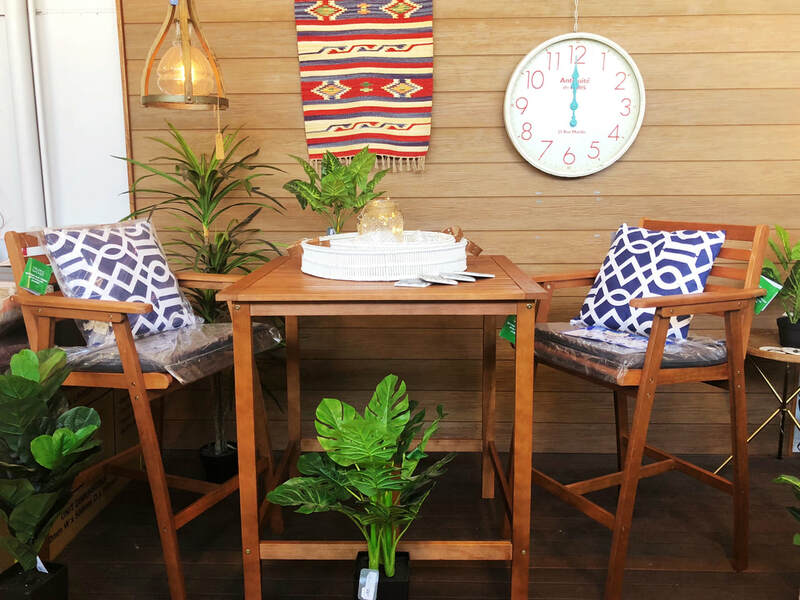 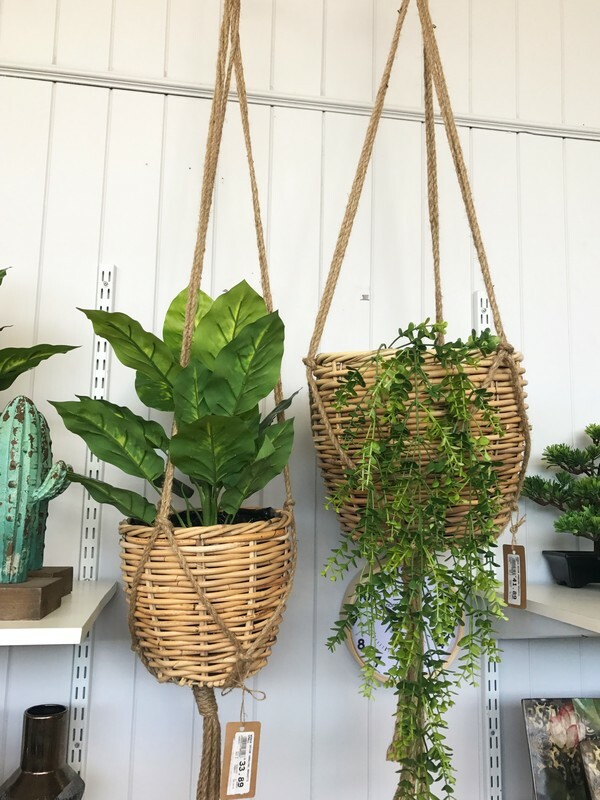 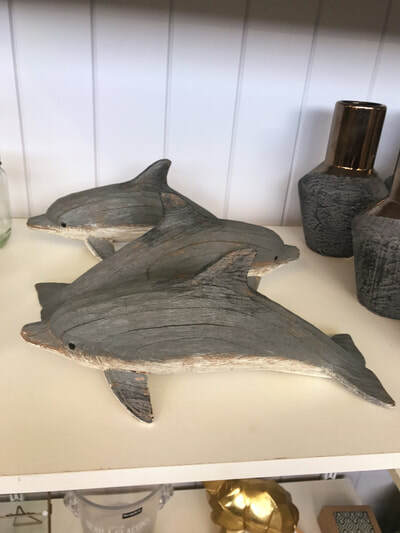 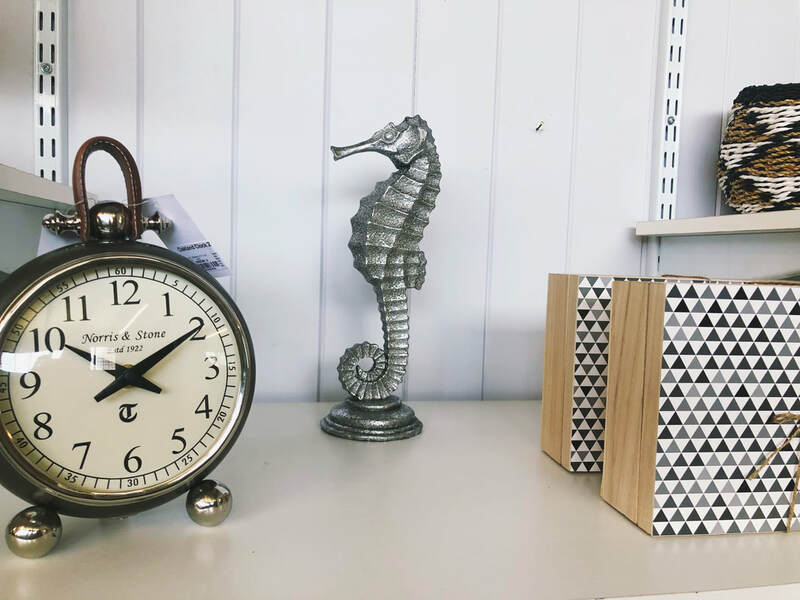 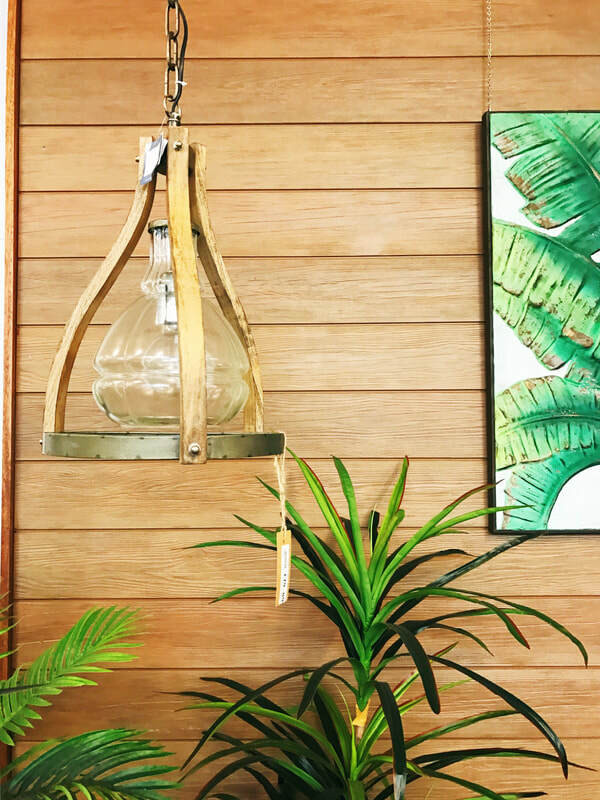 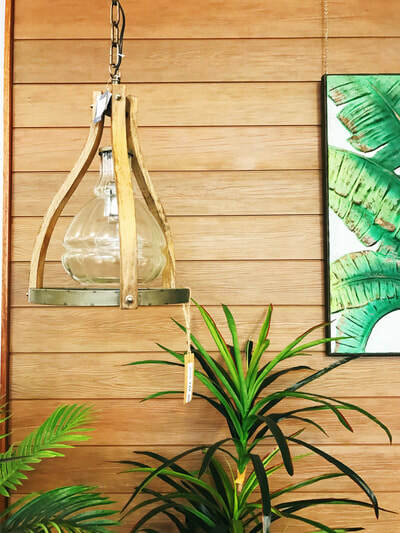 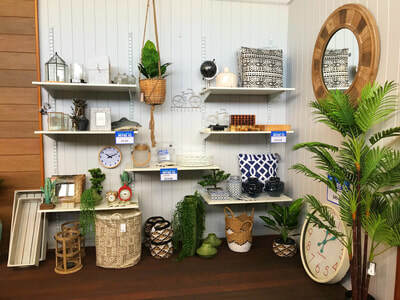 We have everything from coastal to rustic, meaning you are sure to find something for your home. 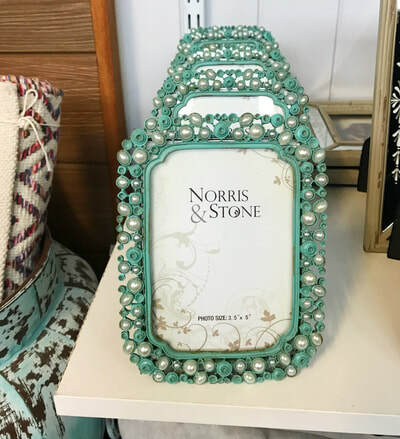 Also, they make perfect unique gifts for loved ones.